A service-oriented company depends on a professional’s skill. This is why specialists and professionals need to acquire a UAE professional trade license in order to have a business setup in the UAE. UAE professional licenses are granted based on the educational entitlement and area of expertise. Acquiring a professional license include several factors. These such as documentation, approvals from the Chamber of Commerce, municipality formalities, etc. With the right documents get your professional business license at Shuraa Business Setup almost instantly! Did you also know that a professional license in Dubai may allow 100% ownership for foreign investors? Professional trade license also permits the advantage of a sole proprietorship in some jurisdictions. Companies under professional trade licenses require a UAE national as a local service agent to complete the judicial formalities. The local service agent charges a fixed annual fee and has no other involvement in the company. This is not the case in mainland business setup, where the company is owned by a UAE national with 51% partnership. 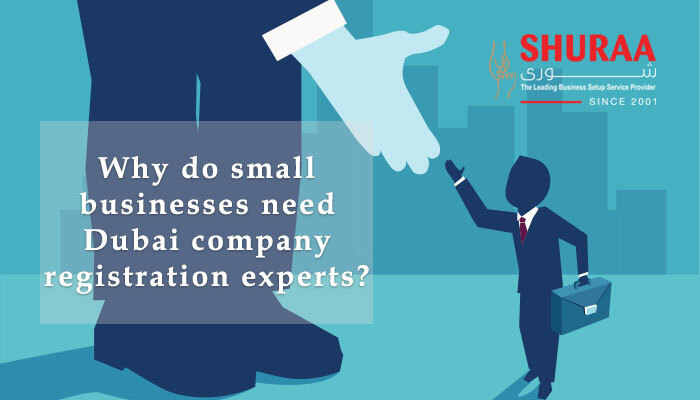 However, with Shuraa Business Setup you have complete control over your company be it a professional company or an LLC mainland business setup as well! To find out follow the link https://www.shuraa.com/investor-rights-and-protection-contracts. Providing you with required paperwork from the judicial departments. Coordinating with educational institutes for approvals. Fixed annual fee, transparency in dealing and reliability. UAE encourage professional entrepreneurship which makes it simple to start a professional company in the region. Find out more about professional licenses or for renewal of your professional trade licenses in Dubai or anywhere in UAE call us now!